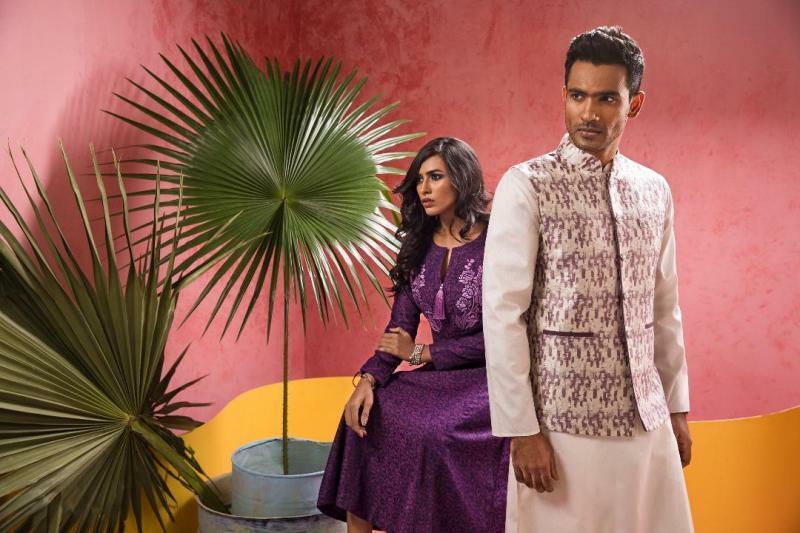 Fashion house ‘Cat’s Eye’ is offering discounts on all dresses on the occasion of Eid. It has added new designs including popular dress cuts to their Eid collection that are comfortable to wear in this hot summer. Patterns and designs are kept youth-focused. 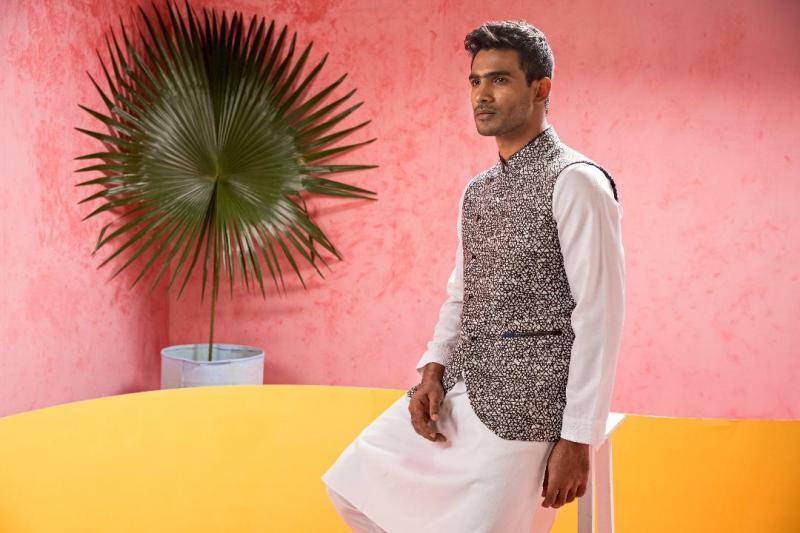 New design concept is noticeable in their men’s panjabis, shirts and bottoms collection. Discount offer are not kept limited to the new collection but all dresses of ‘Cat’s Eye’. Multiple purchase of any same price product will get you 10 percent discount for the first one, 20 and 30 percent discounts for the second and third. This offer is valid for any ‘Cat’s Eye’ product during this Eid. For more information and offers about Eid Collection, you can take a look at ‘Cat’s Eye’s Facebook page.